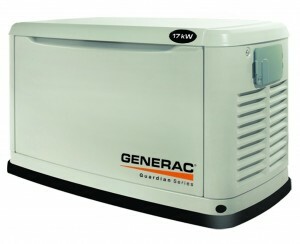 Breaking News – Nolt Electric, Inc.
We have become a Generac Dealer! 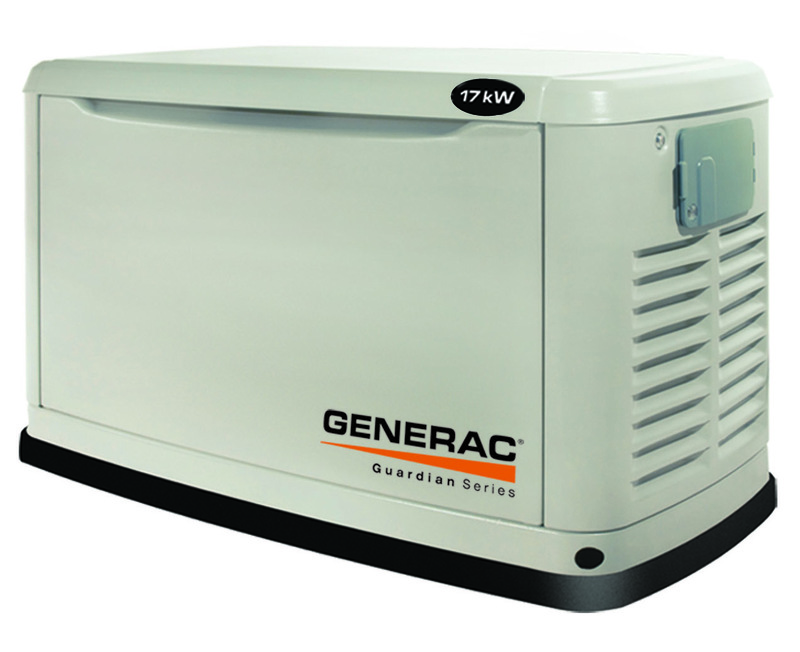 A permanently installed automatic standby generator keeps your home operating during power outages. A generator can be installed for close to the cost of central air conditioning and helps protect the things that matter most. Contact us or follow the link on the side bar for more information.